The Woodlands features a wonderful lifestyle with just the right amount of space needed for your golf vacation. 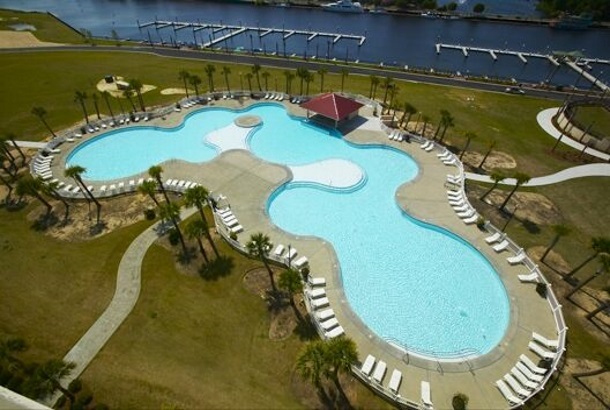 Enjoy condo rental amenities that include: a golf course on site, a balcony, grilling area, an elevator, a patio, a screened porch and access to a pool and Jacuzzi. A 3 Bedroom 2 Bath condo that sleeps 4 Golfers. Secure High-Speed Internet Access is also available in each unit.